Sport heritage has been, until recently, a relatively obscure topic. People working at sports sites and museums have formed professional associations such as the International Sports Heritage Association, while a small, international group of academics (including the author of this blog) have been engaged in sport heritage-based research. Anecdotally, public interest in sport heritage appears to be growing, given the proliferation of sport heritage-based sites, attractions, and experiences, while there has been a steady growth in interest and research output about sport heritage in academia. However, two recent developments point to a growing interest in sport heritage – in particular, the recognition of sport heritage as an important cultural practice that, in some cases, may require protection. The first major development is that ICOMOS, the International Council on Monuments and Sites – which “works for the conservation and protection of cultural heritage places” – has declared “The Heritage of Sport” as its theme for the 2016 ICOMOS International Day on Monuments and Sites. This declaration is an extraordinarily significant form of recognition for sport heritage as a field. ICMOS is a very well known and well regarded international heritage agency, and is probably best known for its considerable work with the UNESCO World Heritage program. Details about the “Heritage of Sport” day – which is on April 18 – have yet to be released, but it will nevertheless an important milestone in sport heritage. The second major development is the fact that the Gaelic sport of hurling is likely to be added to UNESCO’s Intangible Cultural Heritage List. In an article in the Irish Times, the Irish government looked to the inscription as “provid(ing) a significant opportunity to showcase the uniqueness of hurling, uilleann piping and Irish folklore beyond our national boundaries.” Although several other sport-based cultural practices are on the Intangible Cultural Heritage List, such as Taekkyeon – a traditional Korean martial art, Chinese Dragon Boat races and festivals, and tugging rituals and games in Southeast Asia, sport is not the primary focus of these inscriptions. 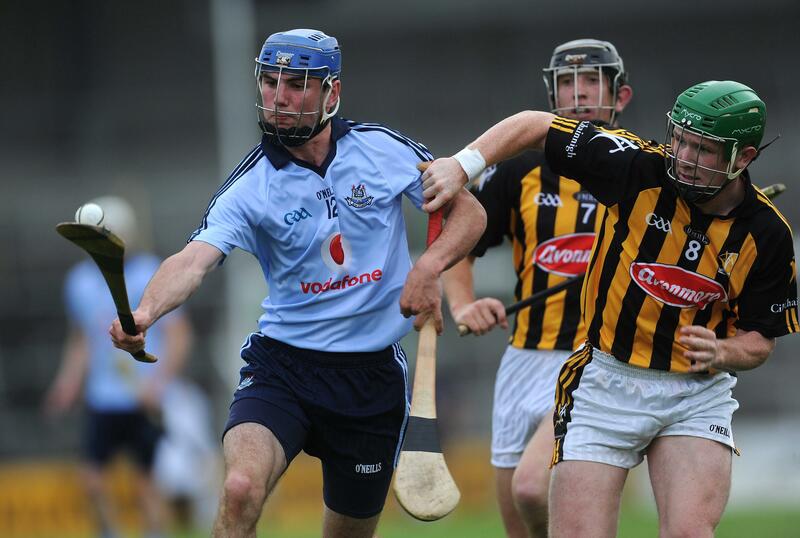 However, hurling is a popular, codified, spectator sport that also has cultural meaning. In other words, the sport component is of primary significance in its potential inscription on the List. These developments at UNESCO and ICOMOS raise some intriguing questions for sport heritage scholars. Will these efforts lead to sport being properly considered an important part of global heritage? Will heritage recognition and protection of sporting practices enhance or detract from the sport? Can the sports adapt and change over time, or will they ossify? Certainly, as a sport heritage scholar, I welcome these developments, and I look forward to seeing how sport is recognized by the global heritage community. By Gregory Ramshaw in Uncategorized on December 16, 2015 .